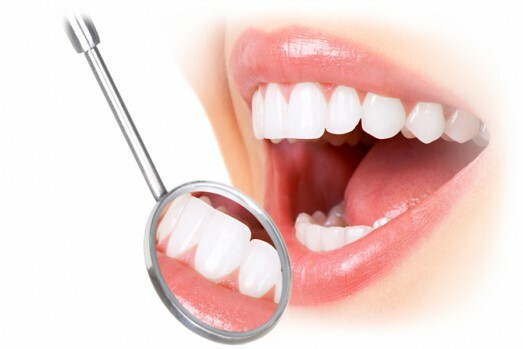 The path to a perfect smile is very much associated with health of the gums. It is a contemporary aspect of dentistry that in the recent era of dentistry stands out as “Pink Esthetics”. Also gum health significantly affects the preservation of the teeth and their longevity. Periodontology is an area that deals with health of periodontal tissues and soft oral tissues. Treatment of periodontal tissue may be causal and surgical. In case of emergency of supporting apparatus of teeth our experts apply adequate urgent therapeutic measures that include periodontal abscess drainage and the use of appropriate antibiotics. Oral medicine is a branch of dentistry that deals with the diagnosis and treatment of diseases of the lips, tongue and other parts of the oral mucosa. Changes in the oral mucosa may be due to infections (viral, bacterial and fungal), mechanical, chemical, thermal and radiation damage, allergic reactions, effects of drugs, disorders of the immune system and general disease (skin disease, diabetes, vascular disease, neurological and other).